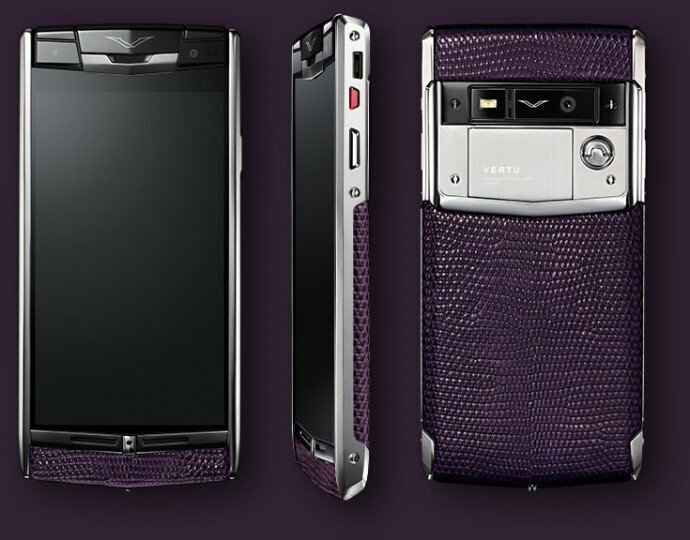 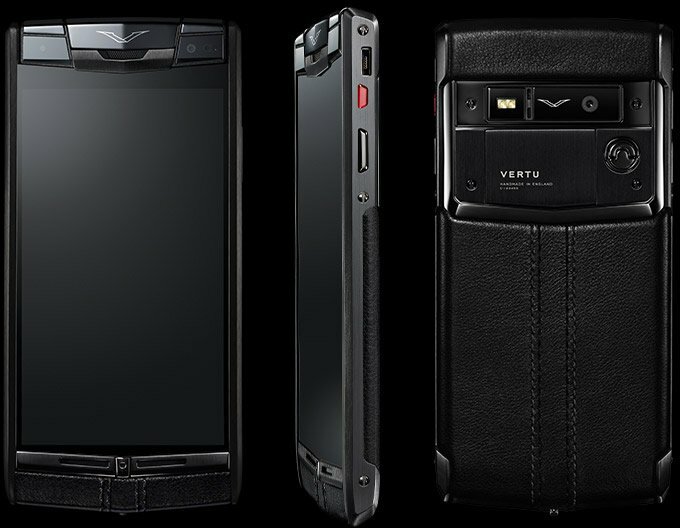 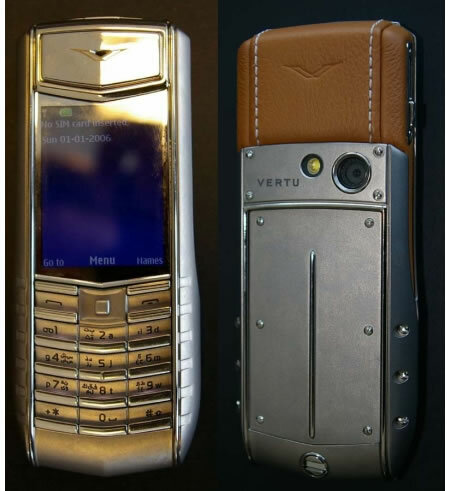 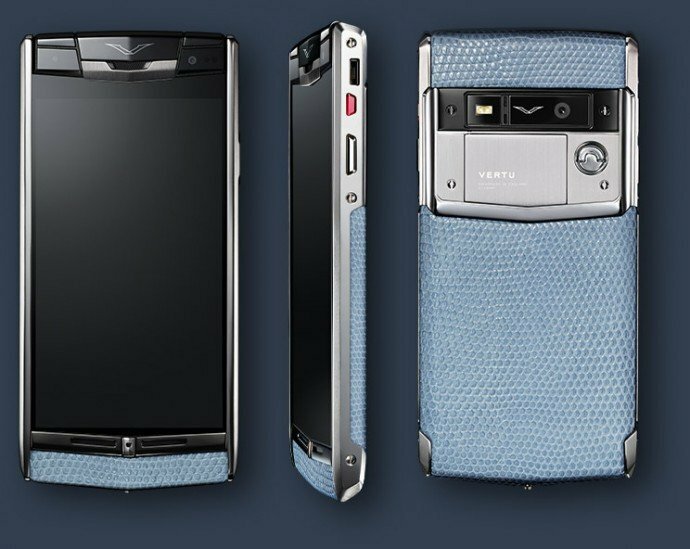 In the past, Vertu has churned out everything from the $10,000 Ti to the ruby and sapphire encrusted Constellation Gemstone edition. 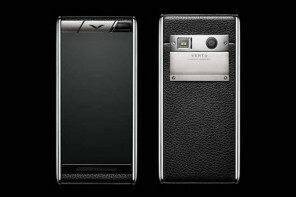 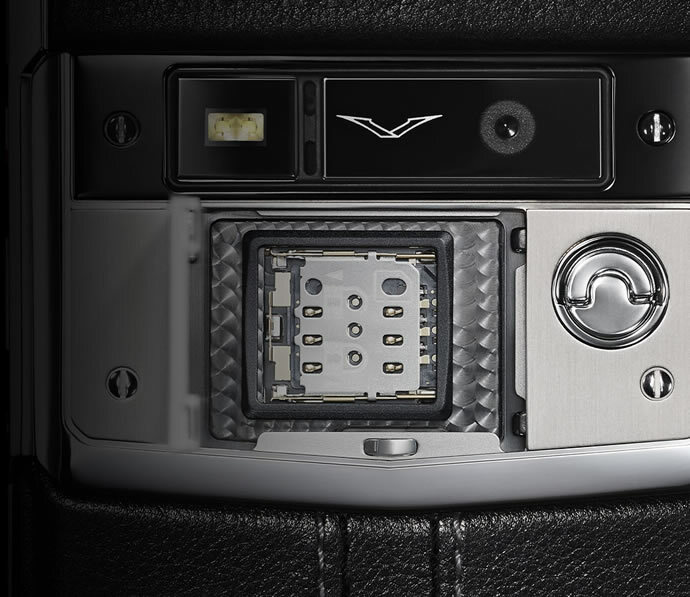 The new Vertu Signature Touch raises the bar further with a Hasselblad camera and Bang & Olufsen tuned speakers. 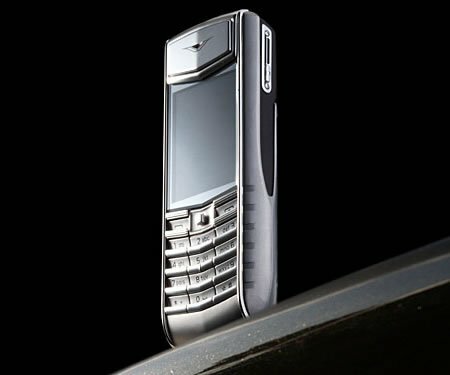 Before we starts sweating over the price tag of such a niftily luxurious handset, lets keep up the drool fest with a look at the rest of its specs. 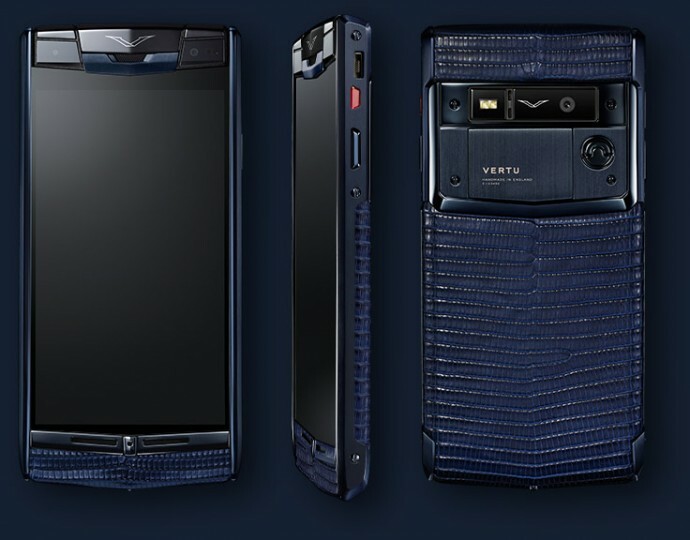 A front facing 2.1-megapixel camera on the front, a 13-megapixel camera on the rear with dual LED flash and Dolby Digital Plus virtual surround sound are only some other of the newest Vertu’s wowsome features. 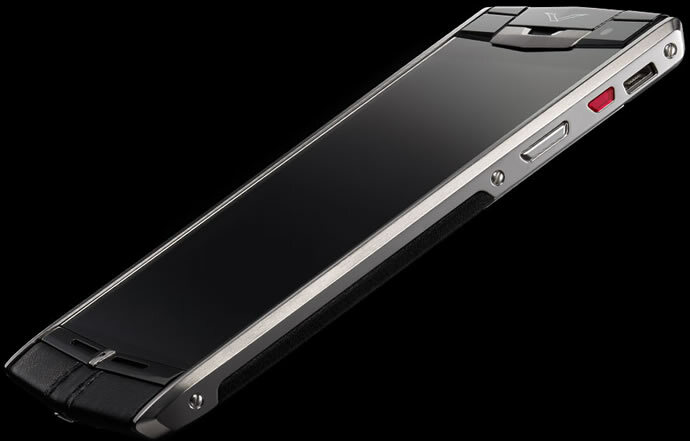 And they may not be wrong when they say, “exceptionally fast processor.” The device sports Qualcomm Snapdragon 800 SoC with 2.3GHz quad-core CPU, 2GB of RAM, and 64GB of memory. 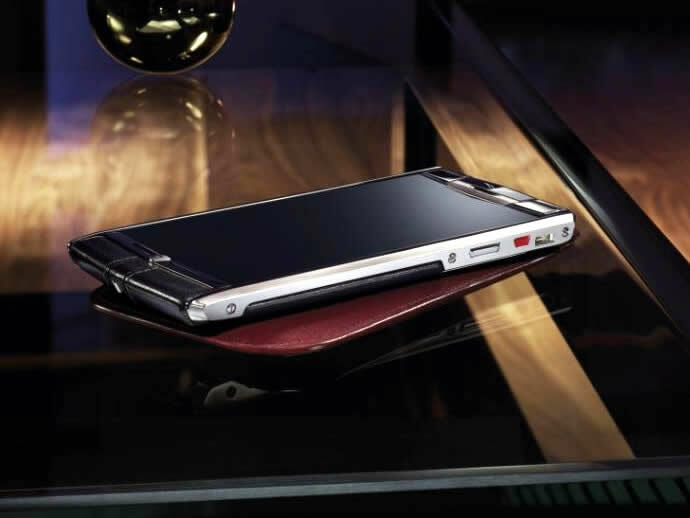 A 2275mAh battery comes supported by Qi wireless charging that’s built-in. 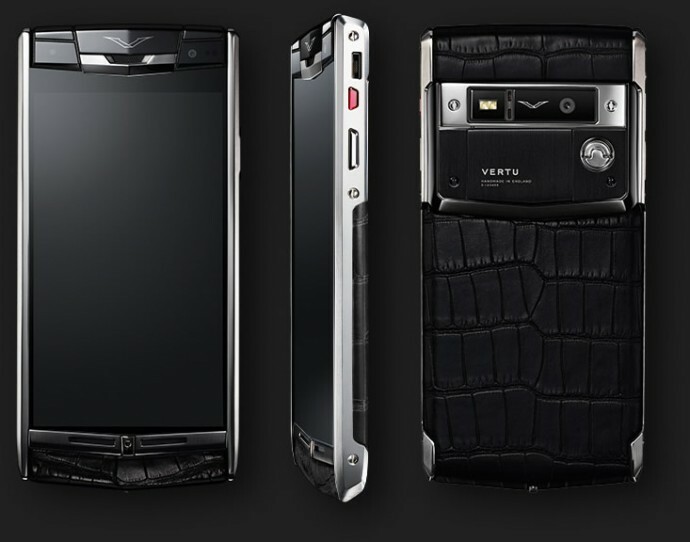 If you think that’s impressive and you probably do, wait till you see the detailing on this thing. 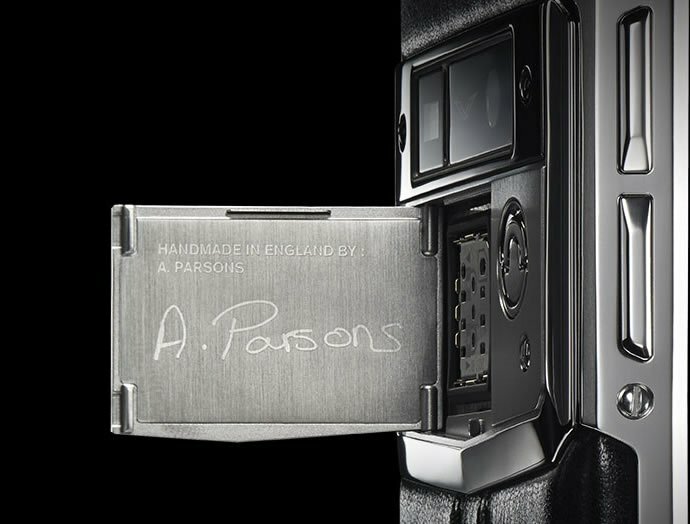 In an array of calf leather options, the handset comes inscribed by its master craftsman. 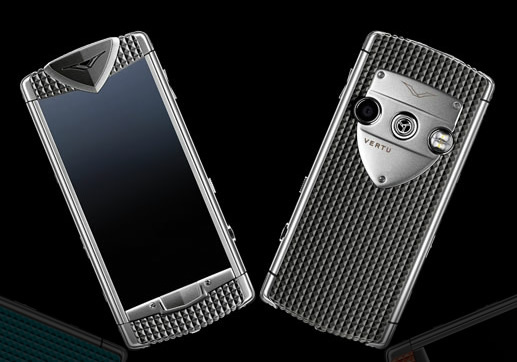 It will kick off Android 4.4 KitKat, along with the Vertu Concierge, Life and Certainty services. 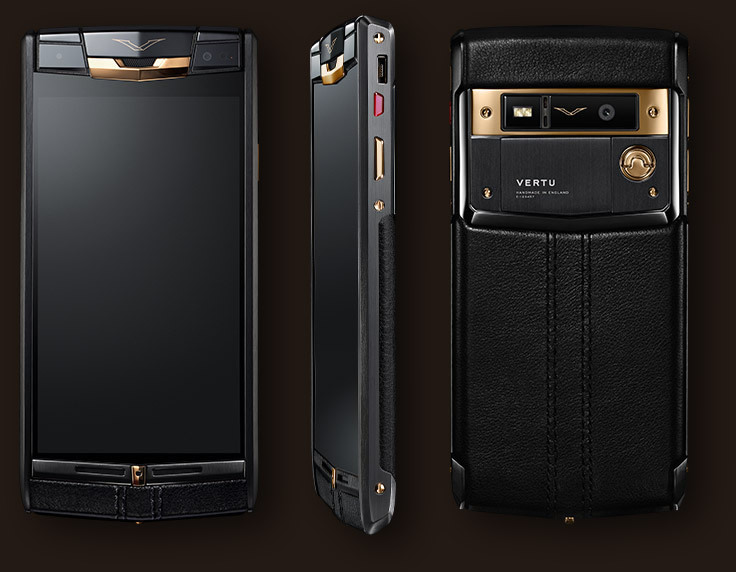 If, like us, you still want more, check out the promo video below. 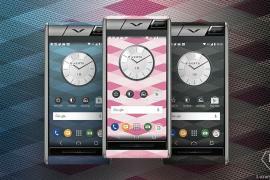 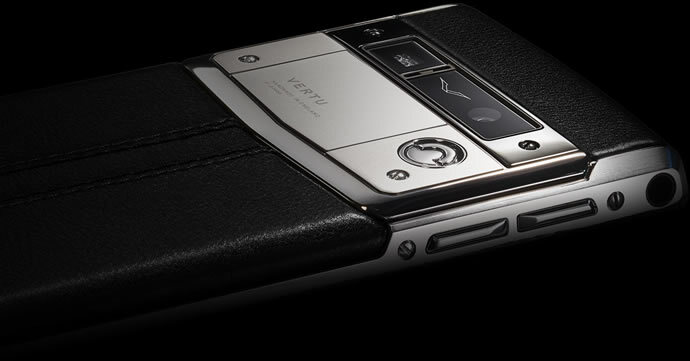 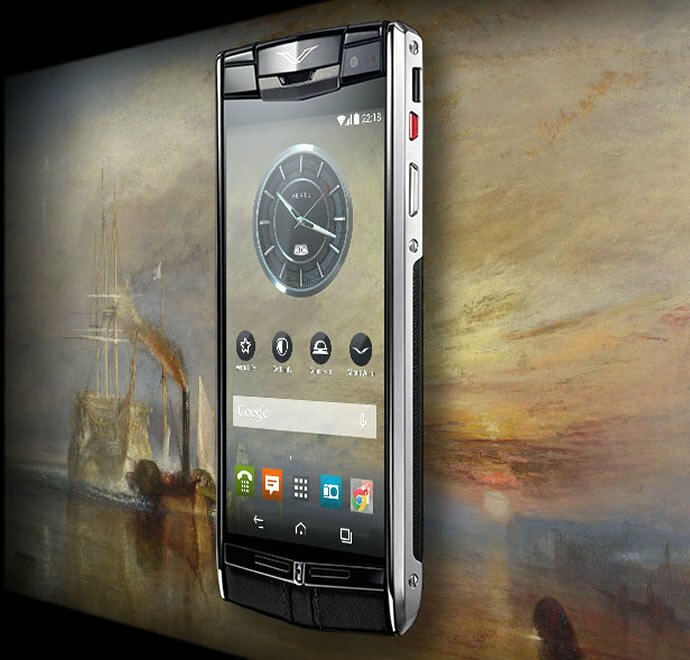 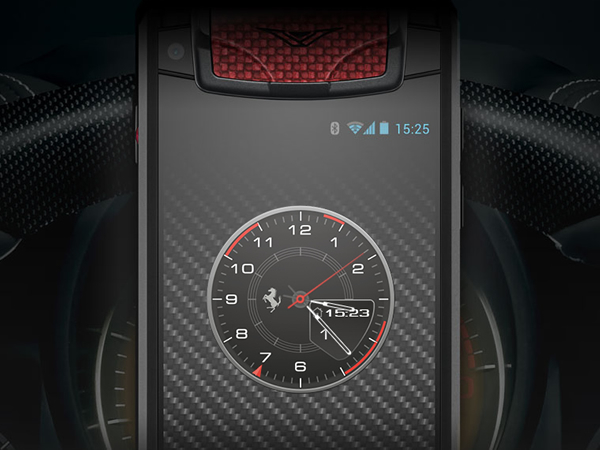 The Vertu Signature Touch will be available from June 2014, with prices starting at $11,300.